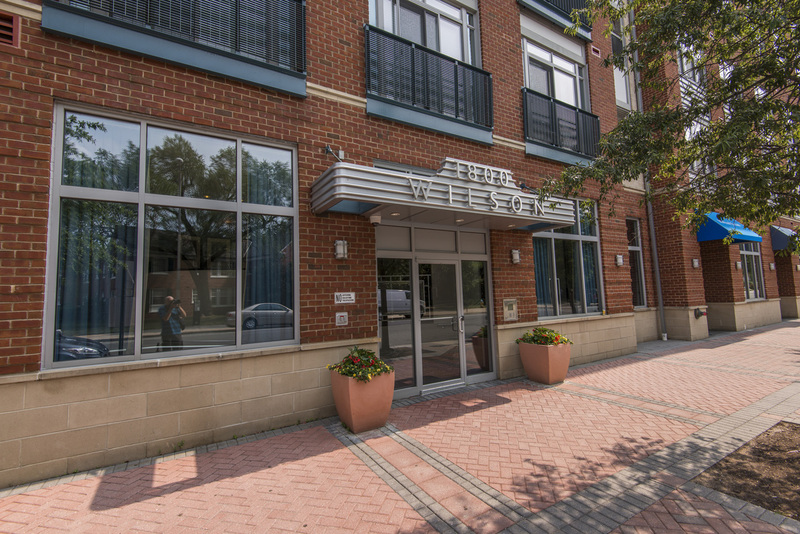 1800 Wilson is a luxury condominium community located conveniently in between the Court House and Rosslyn Metro stations. 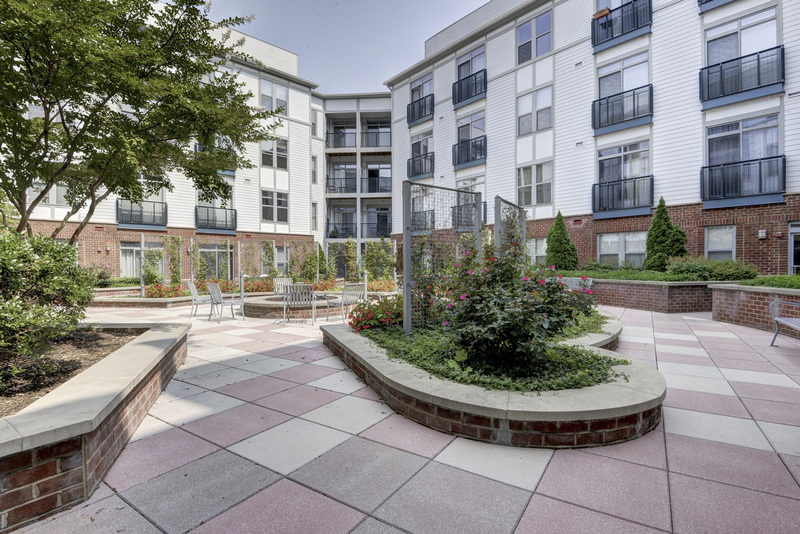 The community is made up of one and two-level condos that feature hardwood floors, gourmet kitchens, balconies, and more. Use this site to research condos for sale at 1800 Wilson. When you are ready to buy or sell at 1800 Wilson, send us a message! We’d be happy to help. 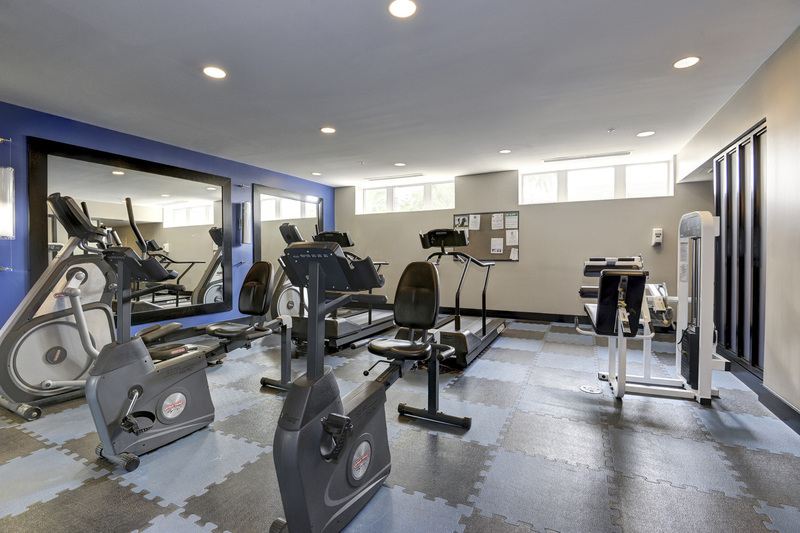 1800 Wilson is a smaller community, yet still provides its residents with a handful of valuable amenities. 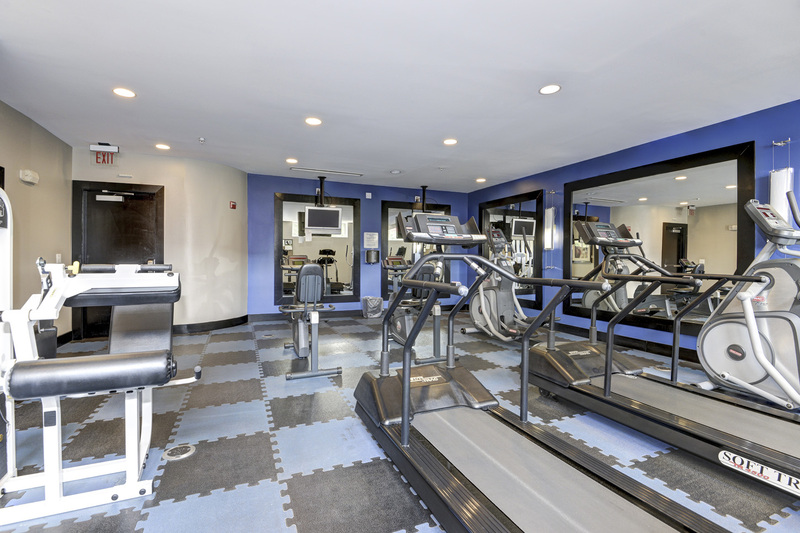 The amenities include a front desk, large fitness center, party room, and a courtyard. 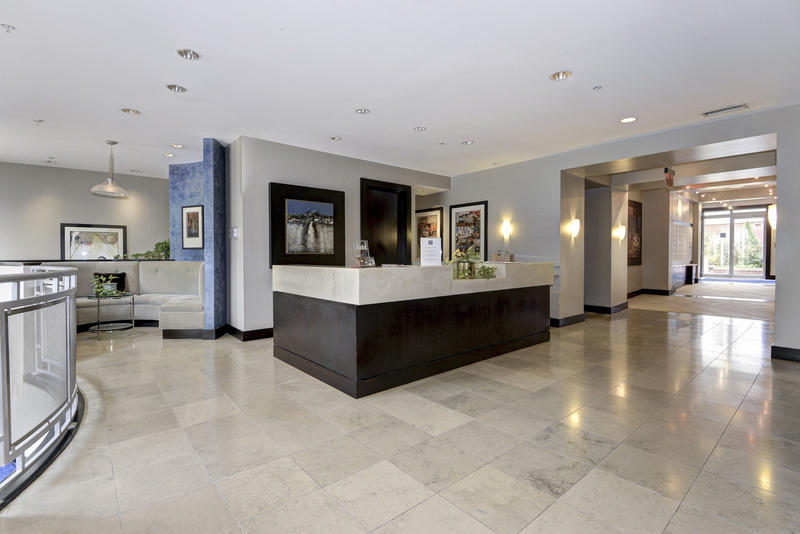 Orange Line Condo is a full-service real estate firm based out of Arlington, VA and associated with CENTURY 21 Redwood Realty. Orange Line Condo assists buyers, sellers, and investors buy and sell condos, townhomes, and houses in the Arlington area. 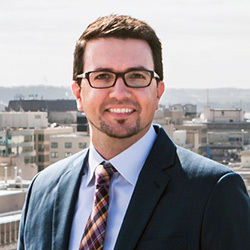 Matt Leighton is a Realtor with Orange Line Condo and CENTURY 21 Redwood Realty. He is a native Arlingtonian and his background is in sales and online marketing. 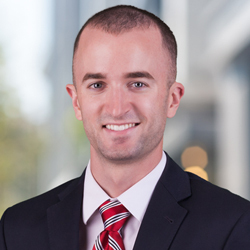 Matt’s clients benefit from his custom marketing plans, his web of connections in the area, and his strong work ethic. When he’s not selling real estate, Matt enjoys lifting weights, hockey, and checking out new restaurants in town. Shawn is the owner of Orange Line Condo and has been selling real estate since 2003. He has been recognized as a Top Producer by the National Association of Realtors annually since 2005 and has won numerous production awards from his main brokerage, CENTURY 21 Redwood Realty. Shawn prides himself on quality service, extensive high-end marketing and knowing the product. In Shawn’s spare time, he enjoys fishing, kayaking, the beach, playing drums, and spending time with his wife and daughter. 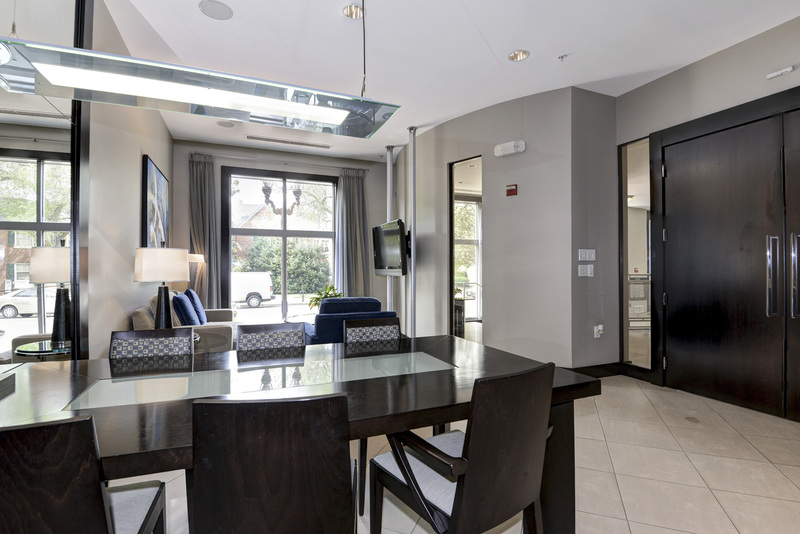 Orange Line Condo is a full service real estate firm based out of Arlington, VA and associated with CENTURY 21 Redwood Realty. Orange Line Condo assists buyers, sellers, and investors buy and sell condos, townhomes, and houses in the Arlington area. © Copyright 2017 - Orange Line Condo | All Rights Reserved.